Just in time for the fall hunting season this sportsmans mecca is sure to please. There is a good mix of open and wooded land with good cover and brush creating that perfect wildlife habitat. ATV trails & food plots throughout. The 2 acre pond is spring fed and stocked with bluegill, perch & bass. 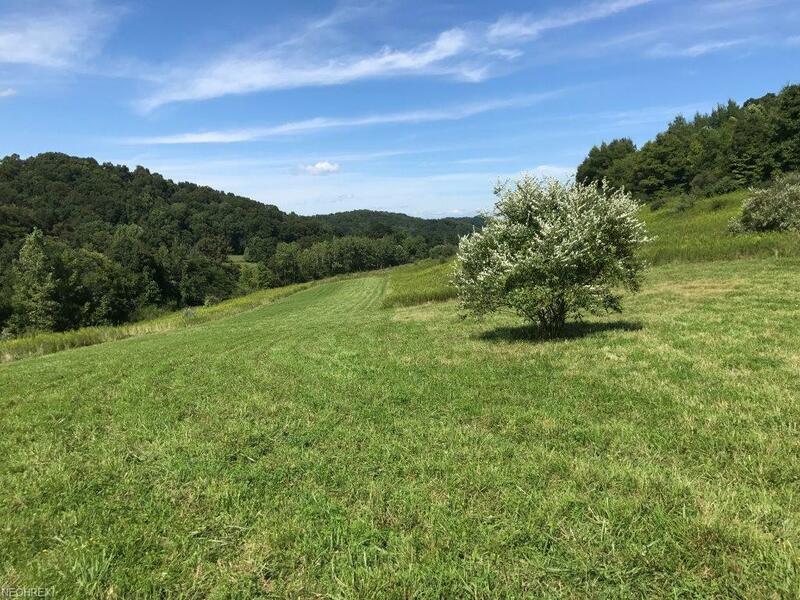 This land has 99 of frontage on SR 258 and the extended driveway leads you back into the acreage giving it all the privacy and seclusion you desire. Whether you like hunting, fishing or just enjoy being outdoors this property is for you!